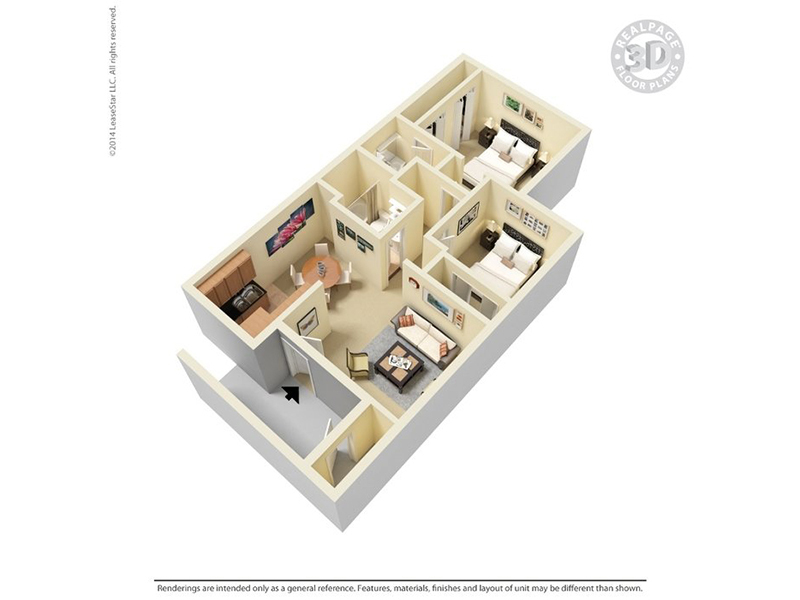 We offer a variety of spacious and elegantly designed studio, one, and two bedroom floor plans meticulously crafted with your luxury in mind. Standard features private patio/balcony, pantry, all electric gourmet kitchens, and so much more! Spain Gardens Apartments. All rights reserved.